Science fiction movies have led us to believe that in the future, everyone will wear silver lame´. 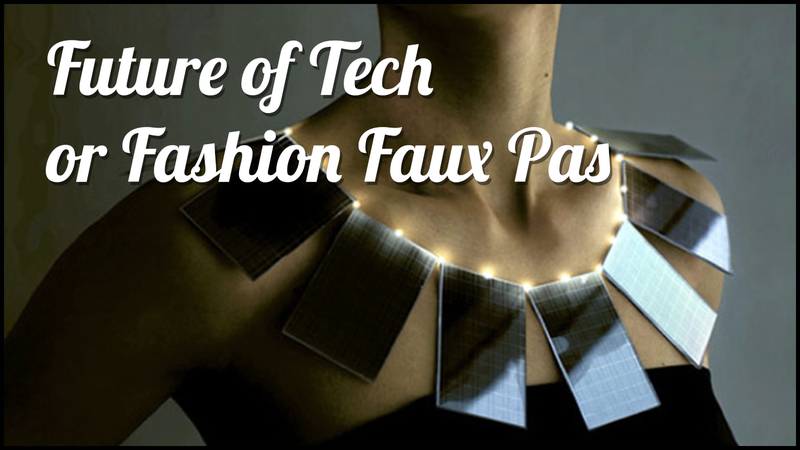 While this may or may not be the case, we will definitely be sporting wearable technology.We delve into wearable technology's past and present to make educated speculations about its future. We don't mean to brag, but we have attended a lot of events. The best ones always feature a strong, reliable, and speedy WIFI connection. Follow our checklist to bring your company's next event up to their level! It is now possible to create a computer virus that infects as surreptitiously and indiscriminately as the common cold. 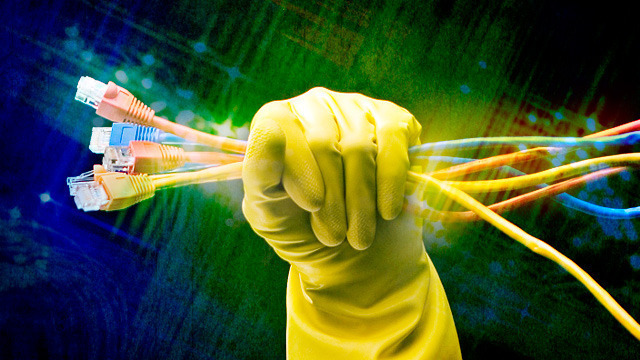 As threats to technology grow increasingly sophisticated, so do Slice's solutions. 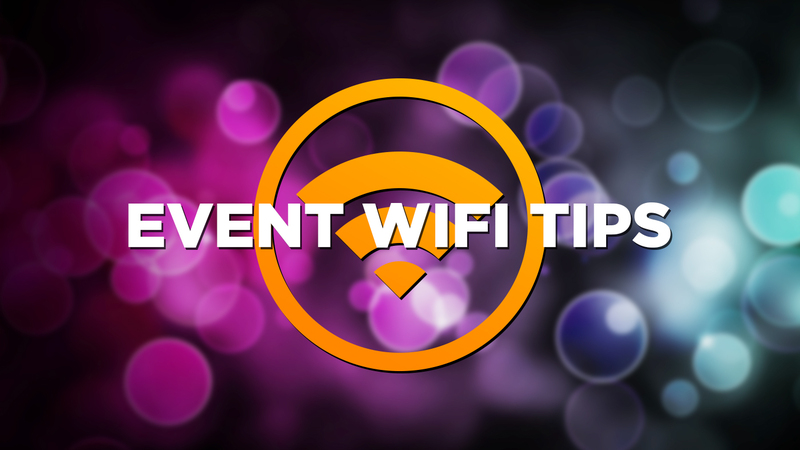 Follow this expert advice on the do's and don'ts of purchasing temporary bandwidth and your next event will be a success! This Valentine's Day, work on the relationship that really matters: the one between MSP and client. 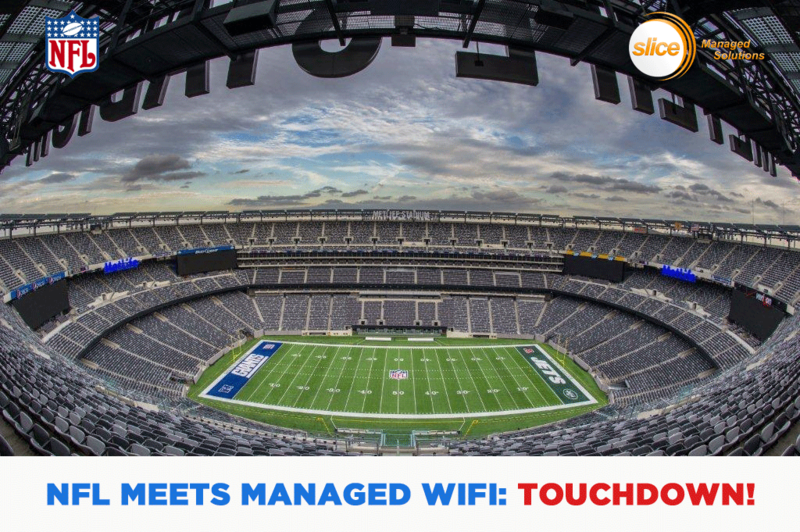 The NFL's use of managed WIFI has changed football for the better, but SLICE WIFI would change it for the best. Have you already broken all of your New Year's resolutions? Here are five new ones worth making and sticking with! Eulogizing Windows XP and discussing why every business should upgrade its PCs to Windows 8.1 as soon as possible. Why VLANs are perfect for MDUs. 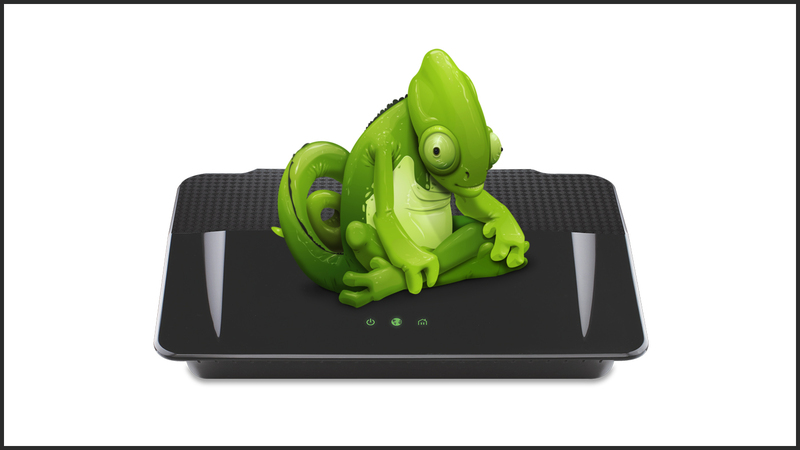 802.11ac: Are you having trouble connecting to the future of wireless standards?